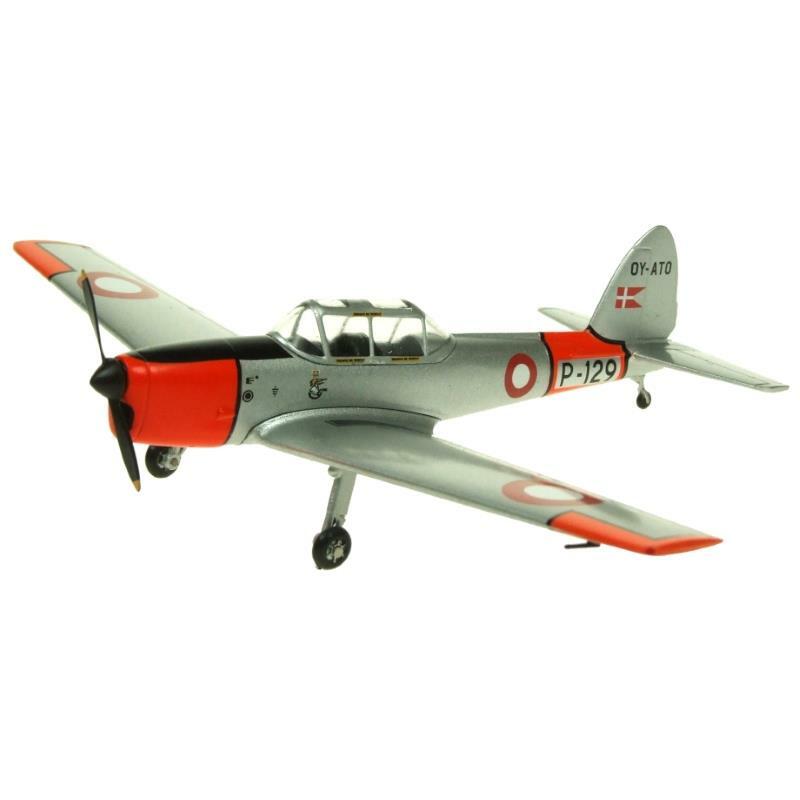 Aviation 72 Diecast-Models:Aviation-72 25254 https://www.warplane.com/images/Products/25254.jpg The de Havilland Canada DHC-1 Chipmunk is a tandem, two-seat, single-engined primary trainer aircraft which was the standard primary trainer for the Royal Canadian Air Force, Royal Air Force and several other air forces through much of the post-Second World War years. The de Havilland Chipmunk was the first true postwar aviation project of de Havilland Canada. Today, over 500 DHC-1 Chipmunk (affectionately known as "Chippie") airframes remain airworthy with more being rebuilt every year. Description: The de Havilland Canada DHC-1 Chipmunk is a tandem, two-seat, single-engined primary trainer aircraft which was the standard primary trainer for the Royal Canadian Air Force, Royal Air Force and several other air forces through much of the post-Second World War years. The de Havilland Chipmunk was the first true postwar aviation project of de Havilland Canada. Additional Info: AV72-26013 includes a display stand.